Welcome to TrAchem Limited’s Contracts and Tenders Division. Established over 18 years ago, TrAchem are an ISO 9001:2008 certified company, renowned for the supply and distribution of lubricants into industries such as defence, rail, aviation and many more. 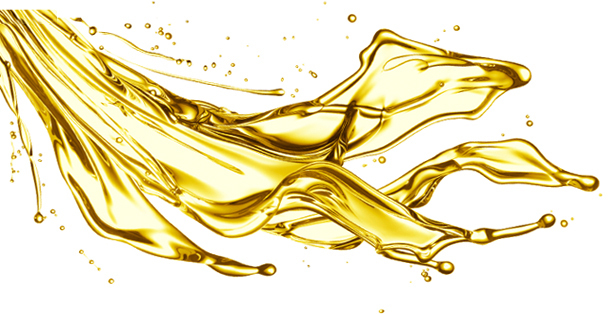 We have been providing specialist oils and greases since 1994. With over 100 years combined experience in the supply of lubricants, our team have the knowledge and understanding to deal with your requirement; We have supplied product to the UK Ministry of Defence, amongst other international bodies and can offer shipping worldwide from our headquarters based in South Yorkshire. Our Contracts and Tenders team also provide The Lube Hub. This is a must have tool for any buyer looking to purchase oil or grease. The Lube Hub is a database listing all major lubricant brands and products. Using this, you can easily cross reference one product to a whole range of other brands to ensure you are purchasing the most competitive product in the market place. Bring yourself up to speed with all the latest news stories from TrAchem HQ and around the world in our Latest News section.